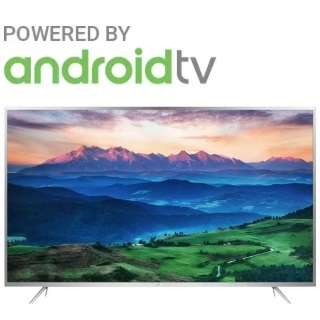 Flipkart Sale - Purchase iFFALCON by TCL (55 inch) 4K Android TV at just Rs.37999. Also get Flat Rs.1000 off on Credit/Debit Cards and Net Banking. Also applicable on EMI Transactions. Experience the feel of the theatre right at your home with this 139.7-cm (55) TV from iFFalcon. Apart from providing features such as Dolby Audio, True Color, UHD, and HDR, Micro Dimming, and Google Search Voice, this slim TV also features a slim and metallic finish, adding to the decor of any modern home.